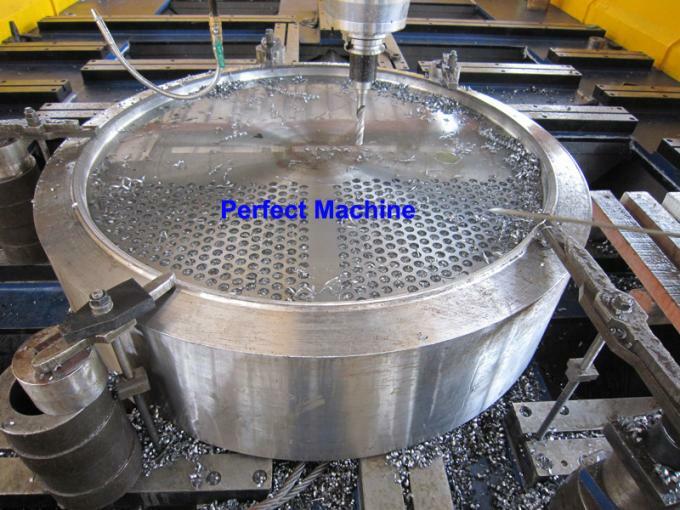 Used for the drilling processing for steel, stainless steel and composite material. 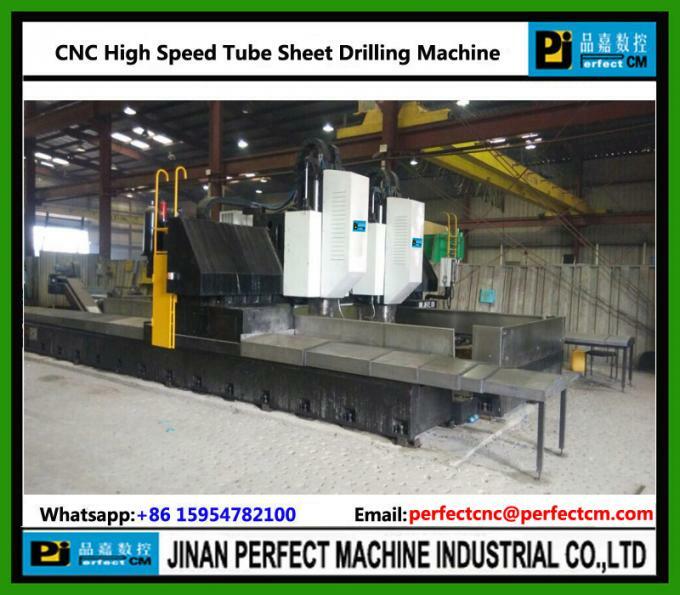 It is mainly used for drilling (including blind holes) process of the tube plate, baffle plate in petrochemical machinery, air condenser, heat exchanger etc. And large flange manufacturing, and also for joint plates in building, bridge, iron tower, etc.